Prof. Xin Xing is the past Chief of the Shanghai Changhai Hospital. He has over 33 years of experience in plastic surgery. His specialties includes the treatment of difficult scars, wounds and skin tumors, cosmetic surgery and organ reconstruction. So far, he has mentored over 50 plastic surgeons. He is member of several medical and plastic surgery associations and member of the editorial boards of several Chinese journals. 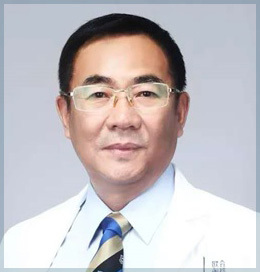 Prof. Xin Xing has obtained many awards for his clinical achievements and has published more than 300 articles (including 30 SCI articles) and more than 10 books of plastic surgery.